19 and 39 formed the militia units. I am also sending the actual images. is included in the Philomen Wright Papers. 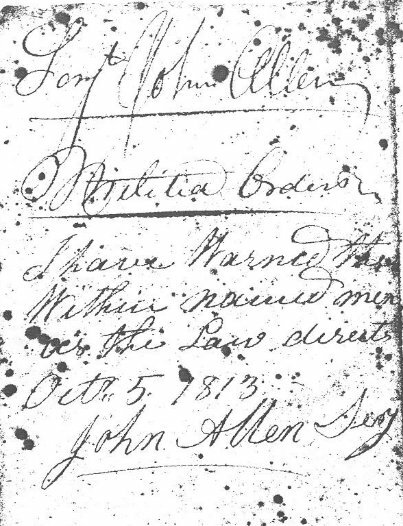 See also the 1808 Hull Militia List.